“A complex atmospheric phenomenon. A visible mass consisting of cloud water droplets or ice crystals suspended in the air at or near the Earth’s surface. A type of low-lying cloud, is heavily influenced by nearby bodies of water, topography, wind conditions, and even human activities. In turn, fog has affected many human activities…” (wkipedia). 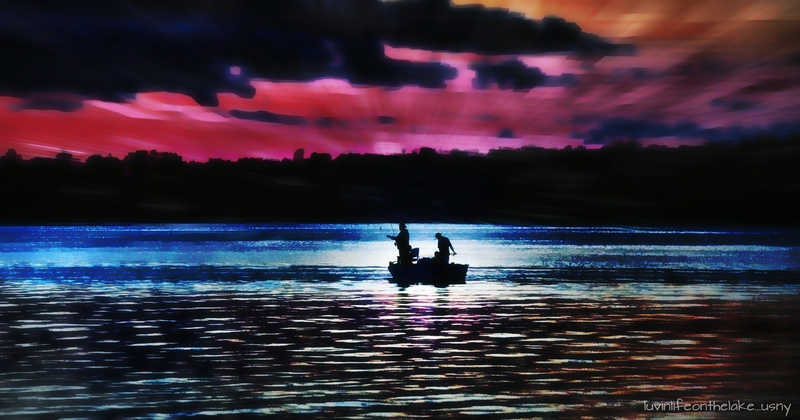 This entry was posted in Shore Sharing and tagged fog, lake life, photography, view. Bookmark the permalink.